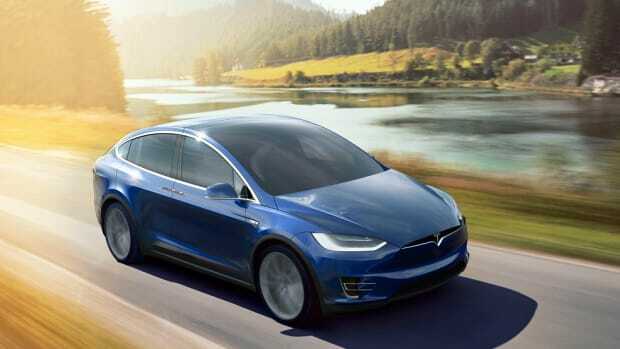 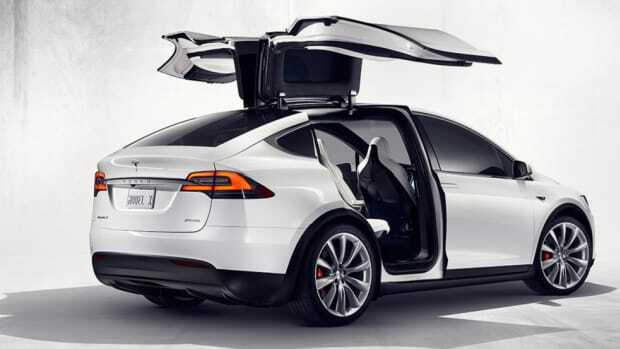 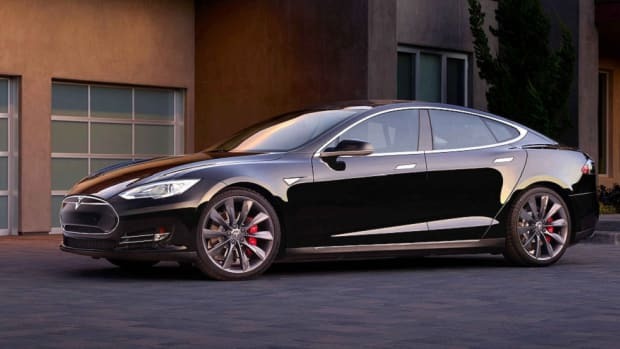 For many, a stock Tesla Model S without all of their additional optional add-ons would be quite the achievement. 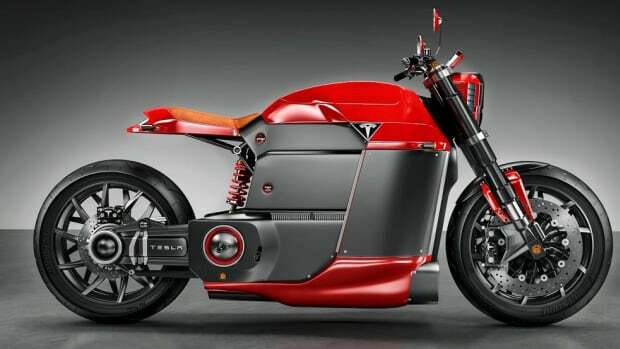 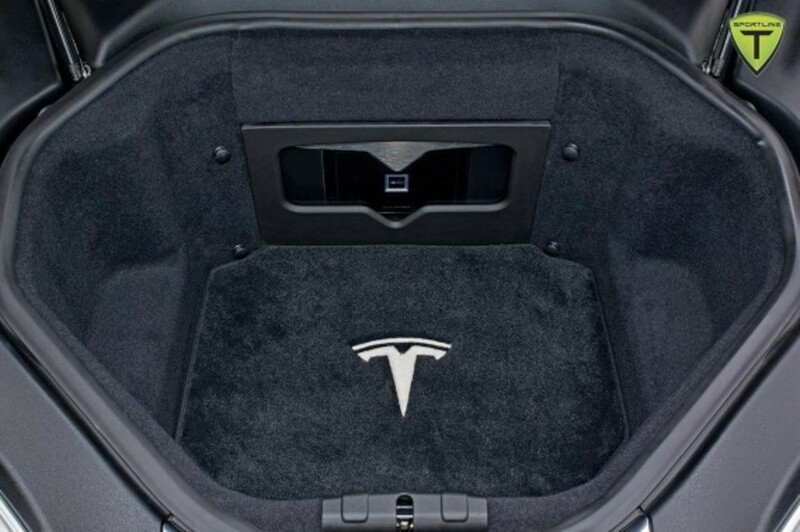 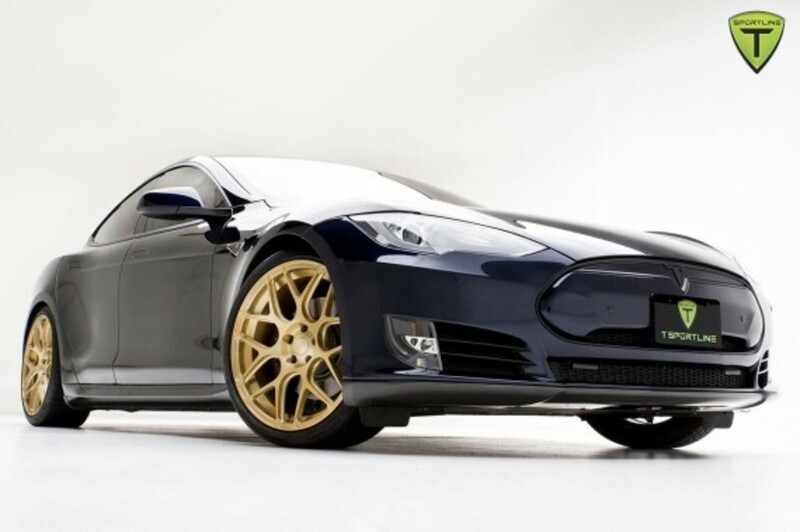 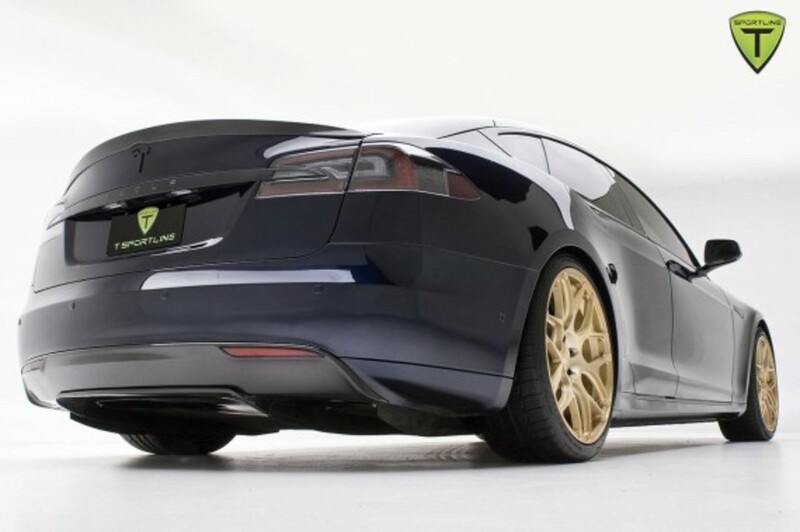 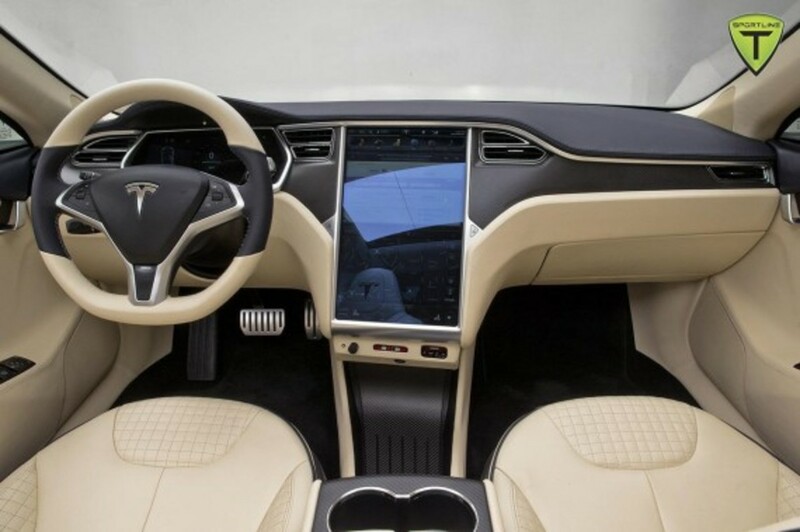 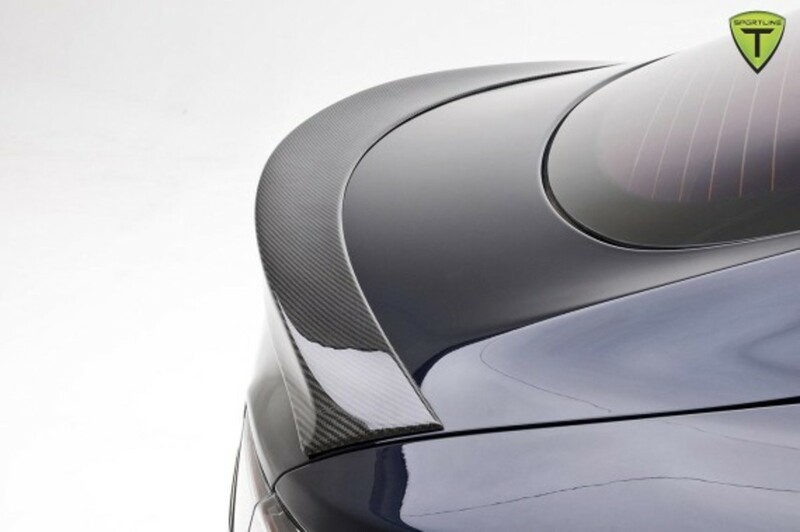 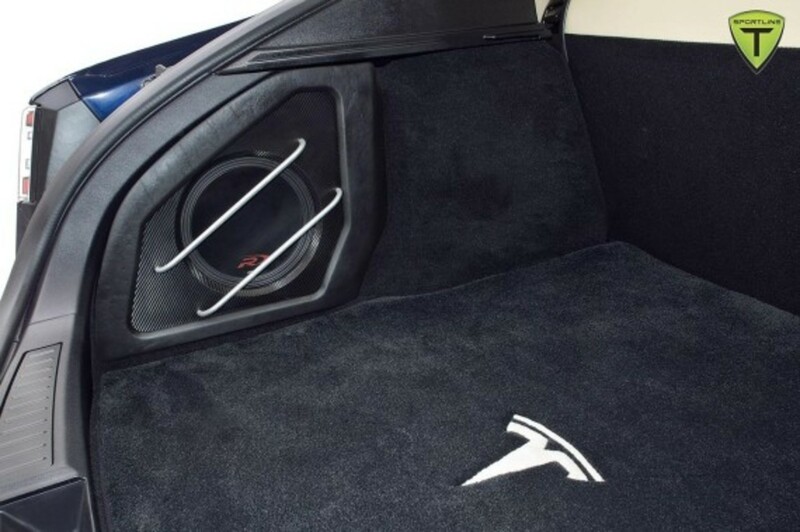 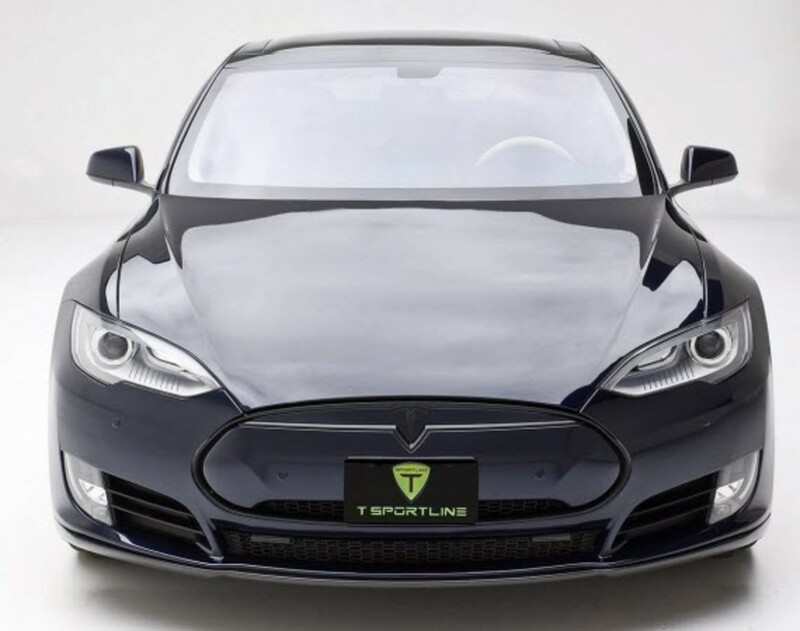 But the Los Angeles-based tuners at T Sportline, who specialize in electric car accessories and mod&apos;s for Tesla, there is still quite a bit more that can be done before it can be considered "fully loaded." 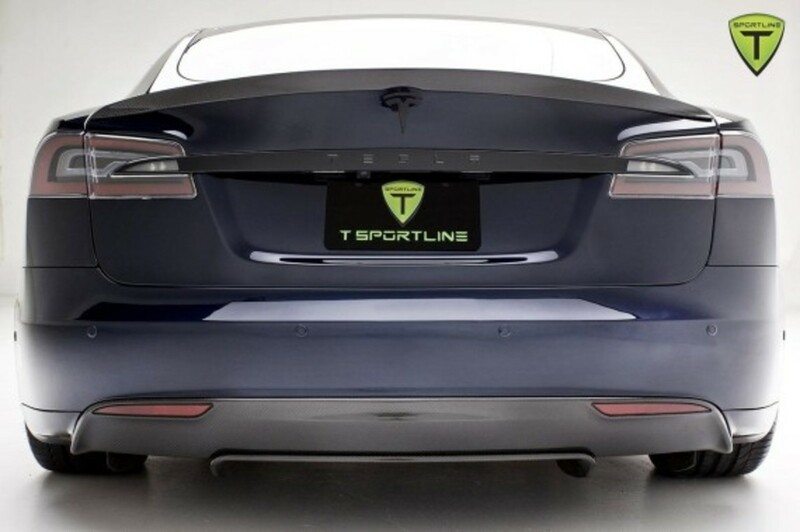 Stock, in the United States, a Tesla Model S with all of dealer boxes checked would cost you about $123k, but with T Sportline&apos;s options, the botton line hits crosses the $200k mark; and that&apos;s just for aesthetic changes that do not even touch performance. 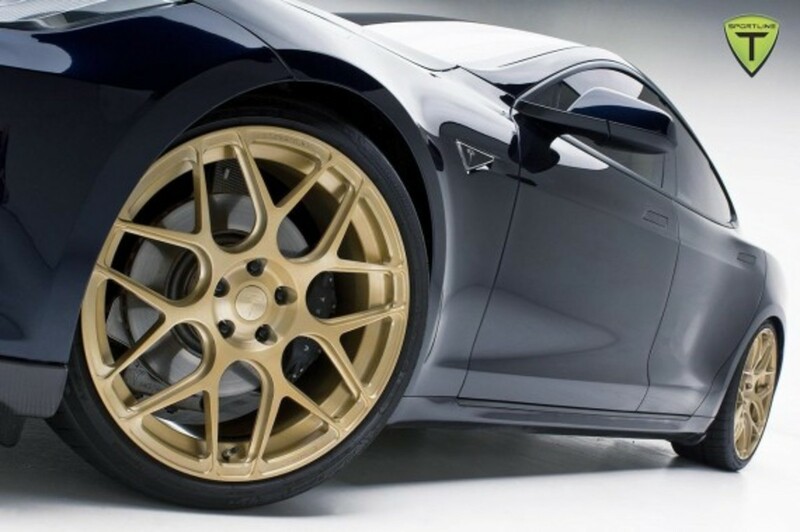 Options include 21-inch forged wheels, carbon fiber body kits, custom tinting, and - most expensively - a $25k bespoke leather upholstery. 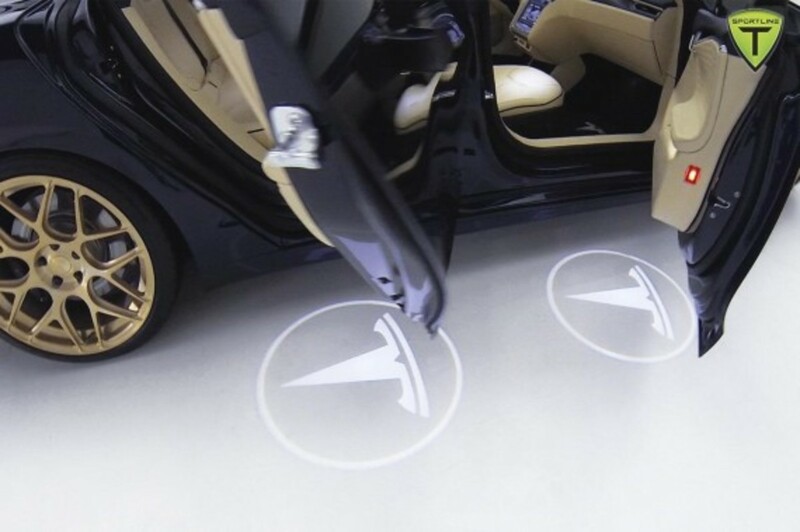 Check out more angles from T Sportline&apos;s customization package after the click, including their video showcasing the logo spotlights under the doors. 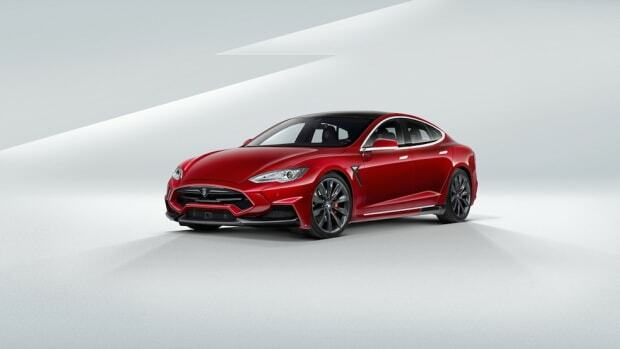 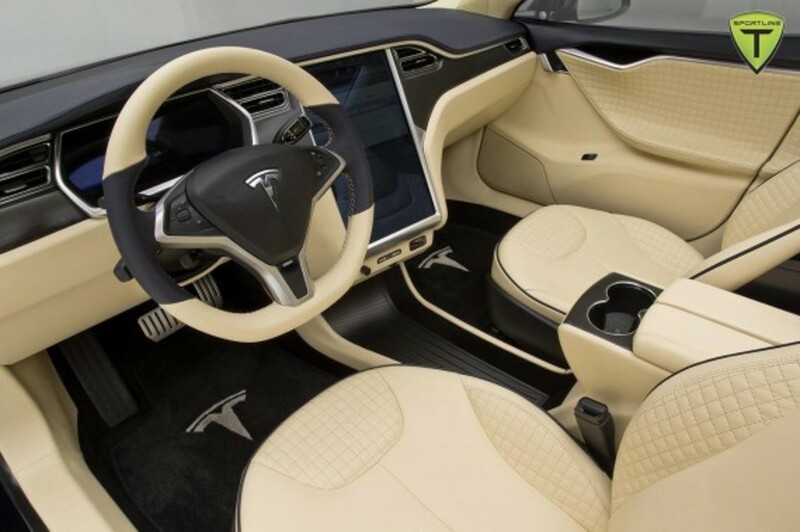 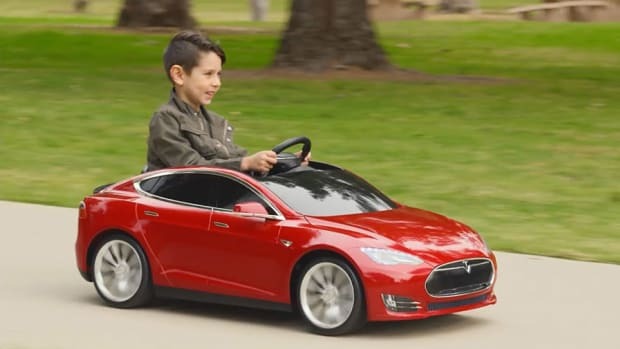 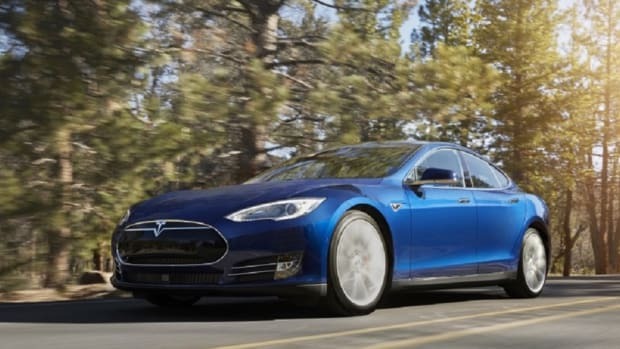 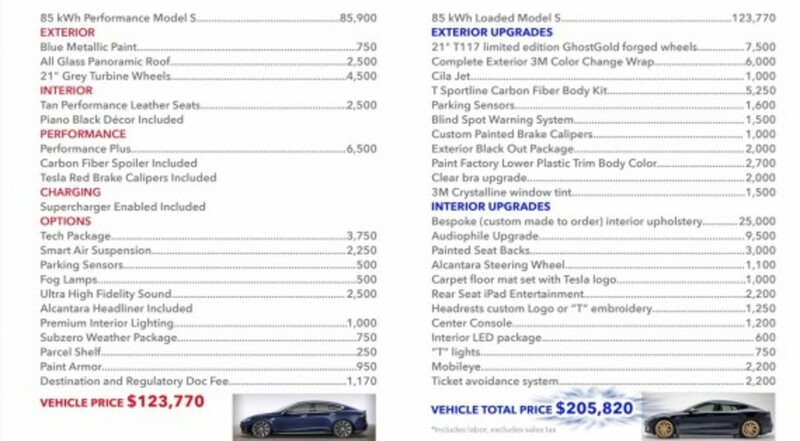 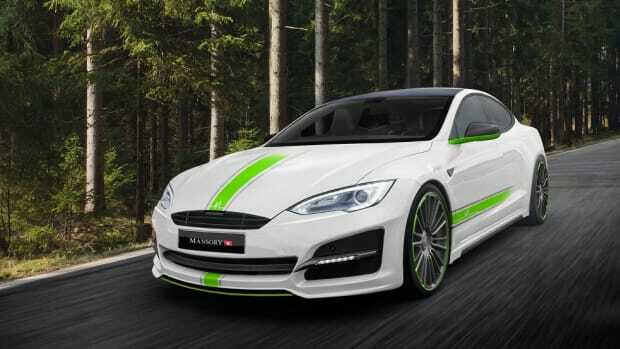 Tesla Model S Picks Up a "Luuudicrous Mode"